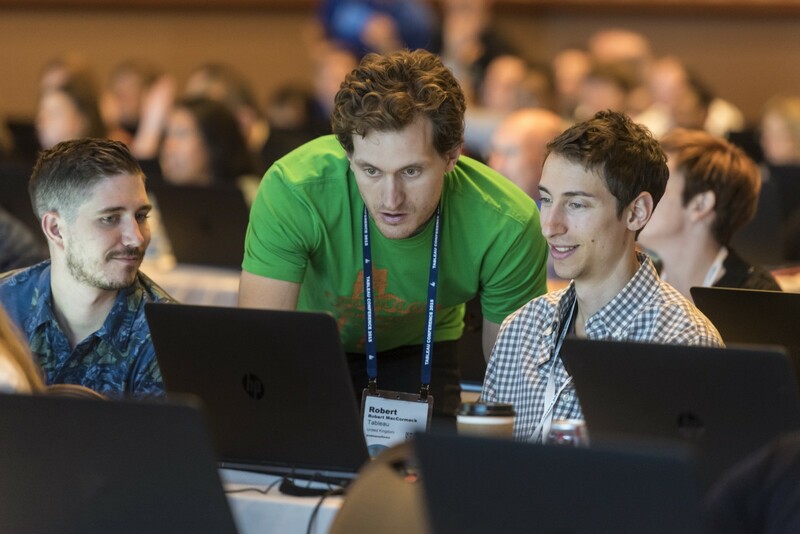 We know how fun Tableau Conference is, but we also know that most people come to learn and be smarter with their data. That’s why we’re offering more than 400 sessions including breakouts, customer sessions, and hands-on training. You can also take an intensive, one-day training at a discounted price while at TC. Training workshops take place on Monday, November 7 and Friday, November 11. Workshops sell out fast, so register early to secure your spot. If you’ve already registered for conference, you can log back into the registration portal with your conference confirmation number to add a workshop to your agenda. Check out our next post coming up on Thursday for more information about certification exams at TC16. Let us know if you have any questions — use the comments section here or talk to us on Twitter at @tableau with the hashtag #data16.